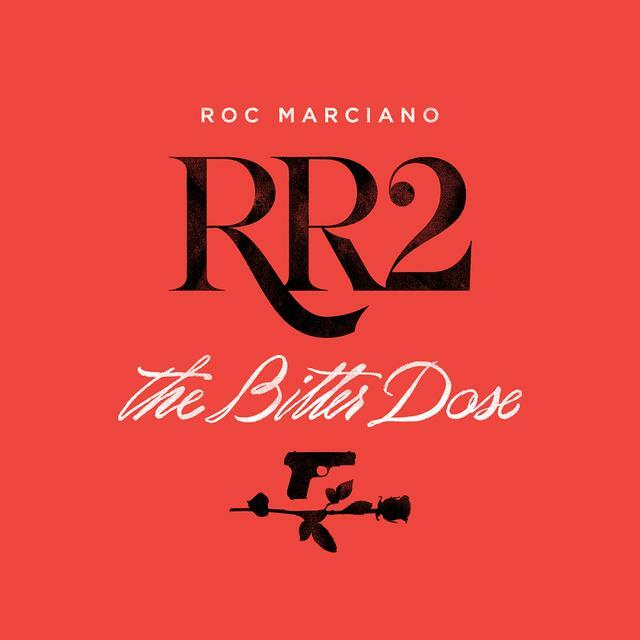 Home>New Mixtapes>Roc Marciano Mixtapes> Roc Marciano Drops Off The Sequel To "Rosebudd's Revenge"
Out now, stream Roc Marciano's sequel to "Rosebudd's Revenge" featuring Action Bronson & Knowledge The Pirate. Almost a year after hitting us with his Rosebudd’s Revenge tape, NYC spitter Roc Marciano decided to come through and share its sequel, but with a unique marketing approach. A week ahead of its widespread release (Feb. 28th), Marci had dropped the LP as a digital download on his official site for $30 bucks. As a result, Roc was able to make his money back and then some, before finally allowing the the album hit all other streaming services last Friday. Laced with 14 tracks in total, the sequel to last year's Rosebudd's Revenge features two guest appearances from Action Bronson and Knowledge The Pirate, while production is handled by the likes of Element, Don Cee, Roc Marciano himself, and others. Available now on iTunes, fans can stream the project in its entirety via Apple Music. Hit play and let us know what you think. MIXTAPES Roc Marciano Drops Off The Sequel To "Rosebudd's Revenge"